Mr. Luthey also spoke at the Sovereignty Symposium in Oklahoma City sponsored by the Oklahoma Supreme Court. He addressed recent legal developments in gaming law, along with the status of the Oklahoma tribal-state gaming compact. Most recently, he addressed the Oklahoma Indian Gaming Association at their annual meeting regarding renewal of tribal state gaming compacts and the erosion of Tribal Sovereignty by the U.S. Supreme court in a business context. 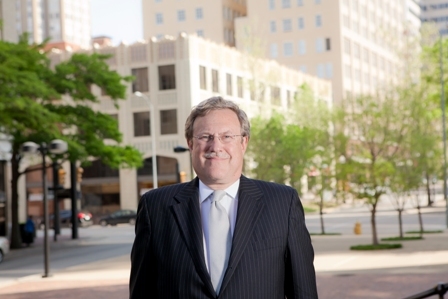 Mr. Luthey serves as the general counsel for the Association.